Deliveries of the BMW X7 are kicking off and so are the reviews. The guys from Throttle House however decided that a comparison between the BMW X7 and the 2019 Mercedes-Benz G-Wagon would be a good idea. To me though, these things are not direct rivals in any way but I can see why they would pit them against each other at the same time. Both of them are commanding respect on the road and both SUVs have incredible presence. The real rival from Mercedes-Benz for the X7 is the GLS-Class though. 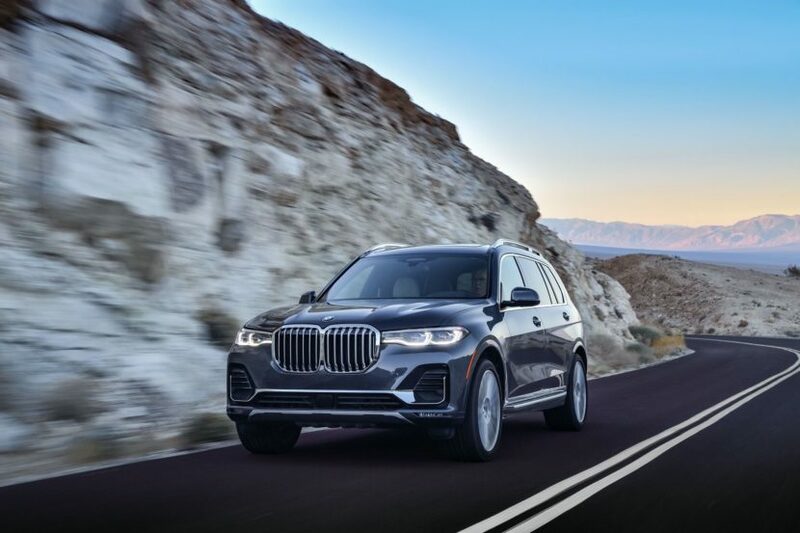 As a matter of fact, some are saying BMW only launched the X7 to make sure the GLS doesn’t go unchecked in the higher echelons of full-size luxury SUVs anymore. At the moment, Audi is missing from this segment but in the US the X7 has to ‘do battle’ with the likes of the Lincoln Navigator or Cadillac Escalade, both of them established models with tradition behind them. It’s also the case for the G-Wagon. While I don’t consider it a direct rival for the X7, the G-Class has years of tradition behind it and even though it may seem peculiar, the new model is actually the first one to be built on a completely new platform since the car was originally launched. That’s actually one of the reasons why I wasn’t a fan of the G-Wagon over the years: the old tech underneath that made it drive and feel like an old mule. Getting back to the comparison at hand, the guys do point out a couple of things that make the two luxurious and expensive behemoths at play here similar and different at the same time. They also point out that the X7 is a lot bigger, offers more room inside and is not much slower even though it is a base model after all. But don’t take my word for it, check out what they had to say.